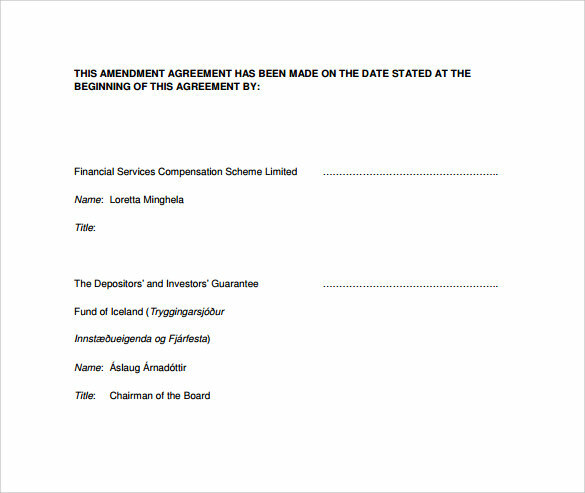 Contract is an agreement between any two or more parties agreeing on some terms and conditions. There may be some amendments required sometime to be made to the contract. 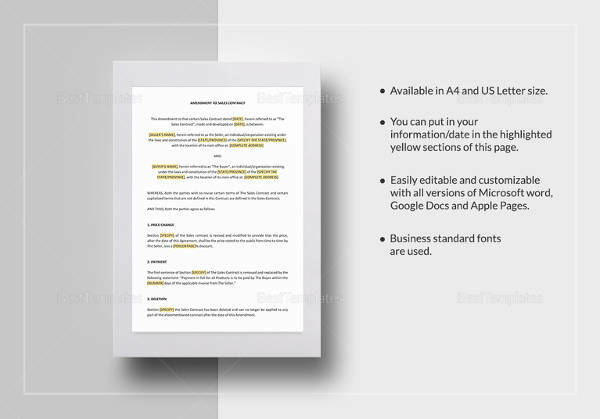 Hence, the requirement for Contract Templates is generated. 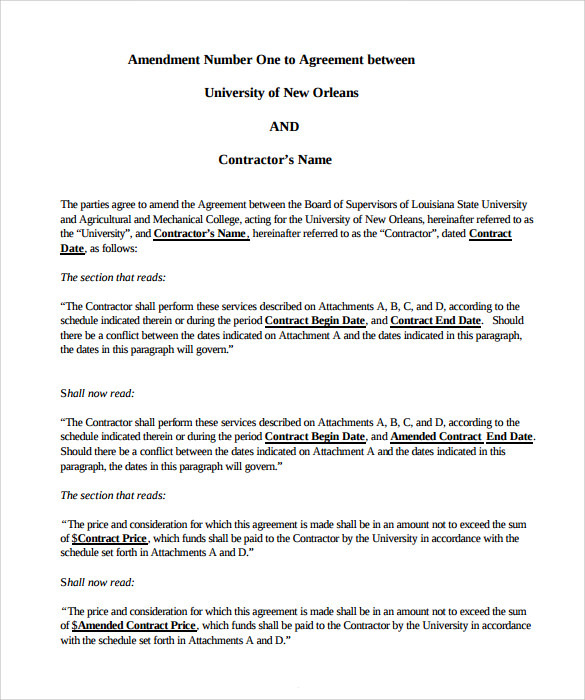 Hereunder, you will find some of the templates used for making amendments in contract. 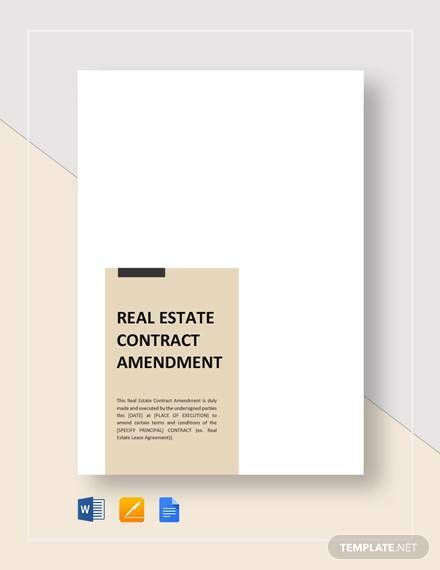 After making a contract, if you want to do any amendment you can do. 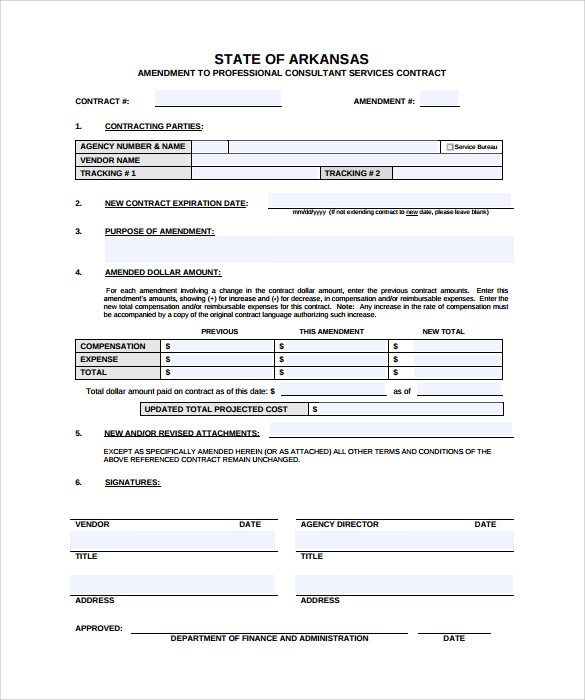 The changes could be in any field like the contract number, the parties involved, and the term of the contract or others. 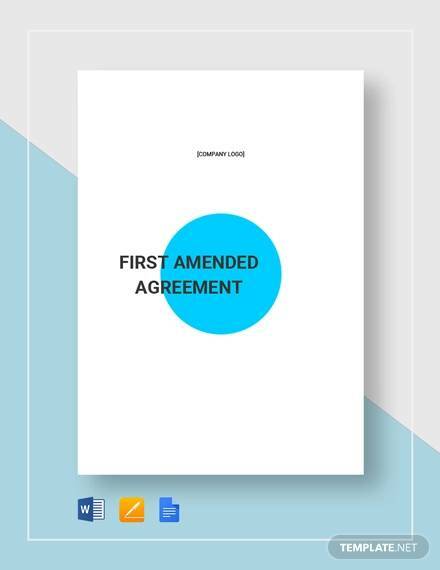 For every amendment there is a particular format in which it should be written. 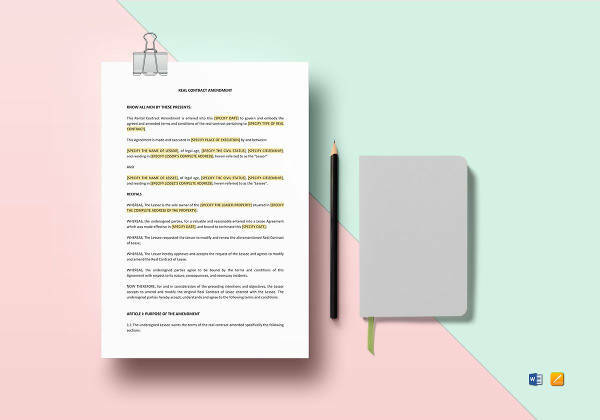 The contract between different boards of University and the University Council can be amended for the sake of the children’s future as there come up different techniques and modes of teaching. 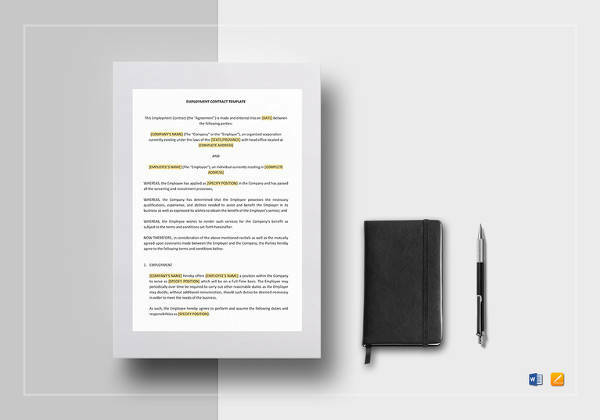 The contract thus amended reads the earlier terms as well as the newer terms and also specifies the signatures of both the parties involved. 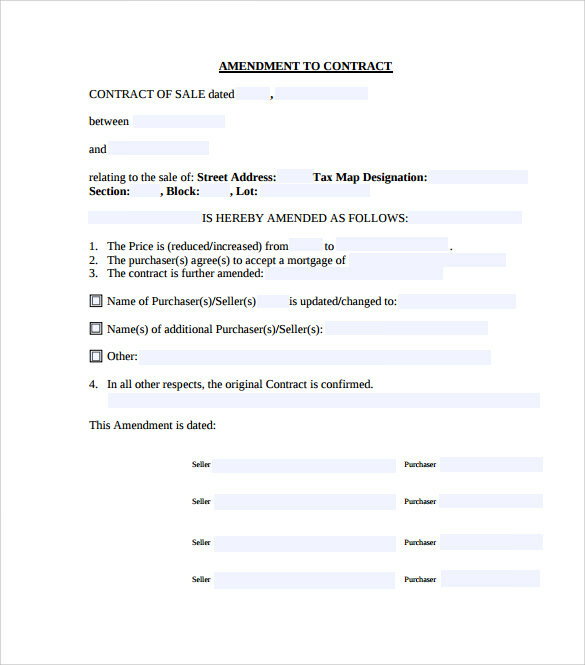 While giving your property for lease you need to make a contract. 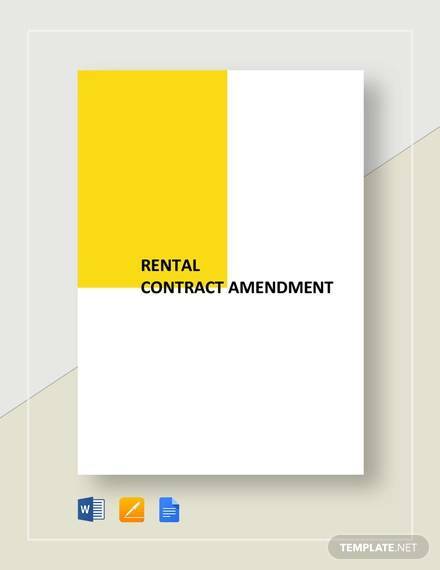 After sometime if you wish to change the lease contract terms, due to any reason like government policies change, you need to see contract amendment template which clearly defines the change areas and the new terms after amendment. 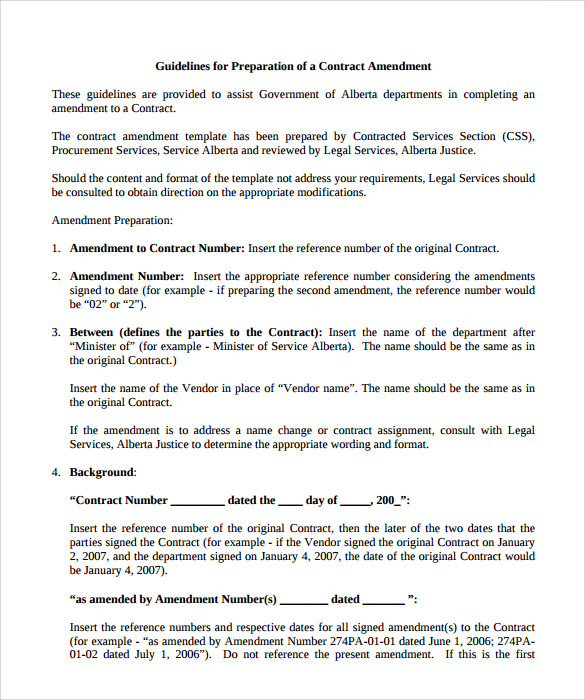 A contract amendment template necessarily includes the terms of the amendment and the parties involved along with the older terms. 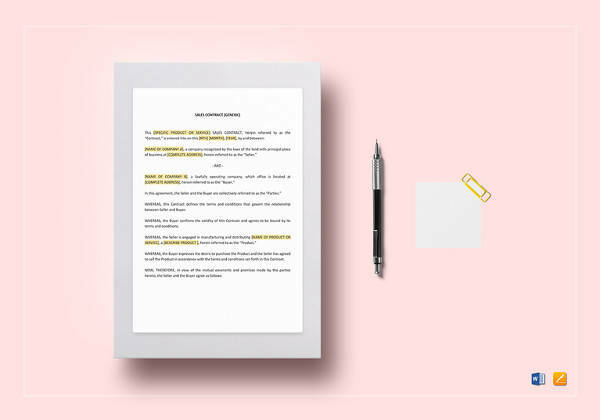 There could be more than one amendment to a single contract and hence the number of amendment also needs to be written in the new contract along with the terms and conditions involved.